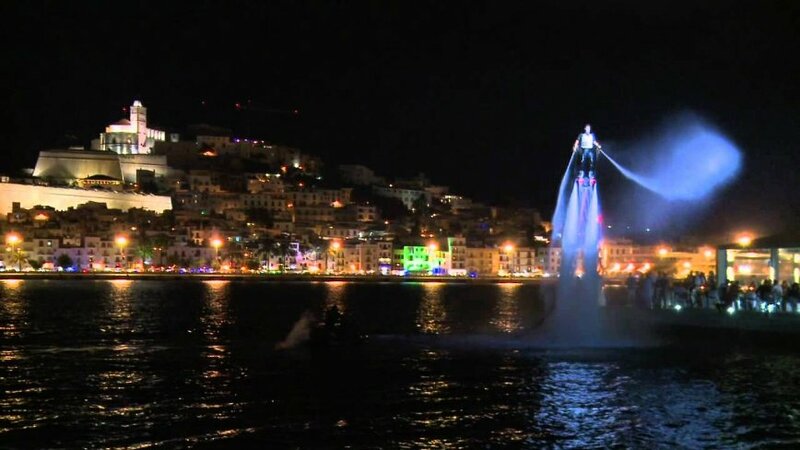 Ibiza is going to be lighten up! 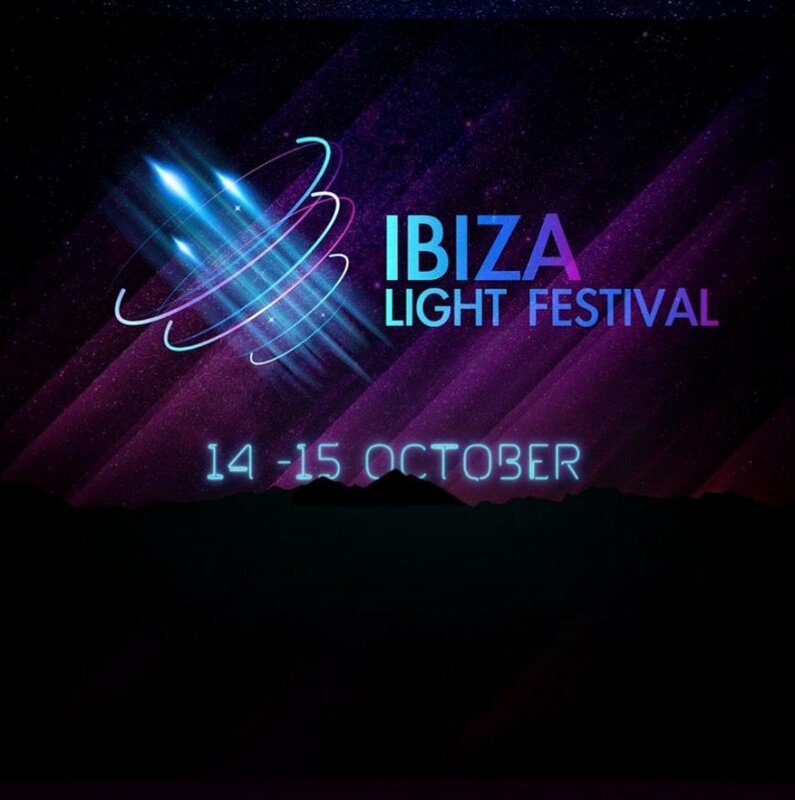 After London, Amsterdam, Barcelona, Frankfurt, Berlin and Lyon … Finally, on the 14th and 15th of October 2016 the Light Festival comes to Ibiza. 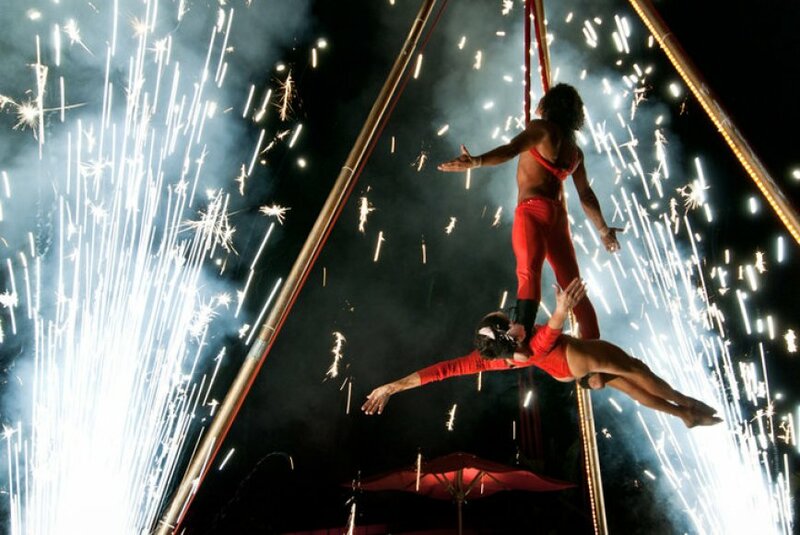 This scenic and cultural project will transform the old port area into something spectacular and it will leave you fascinated for two consecutive nights. 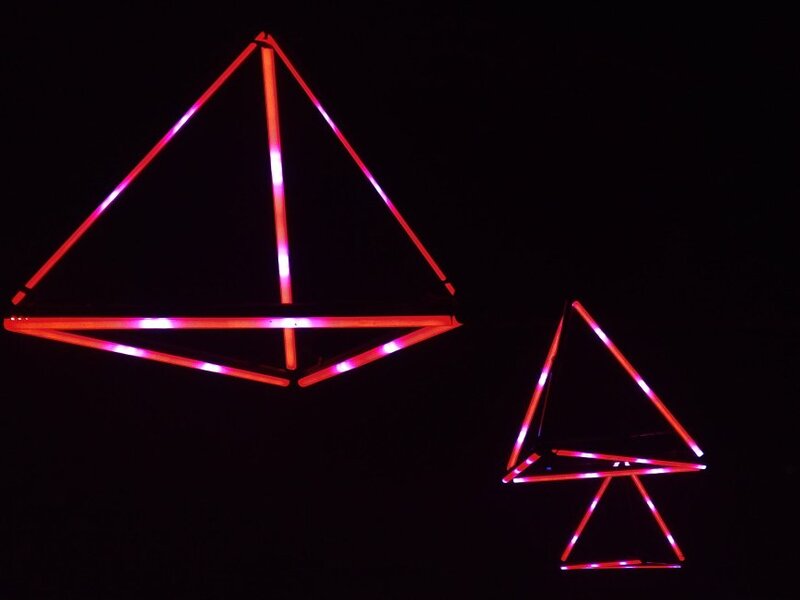 New digital and lighting technologies will alternate with interactive installations and light artists to surprise an audience of all ages. Walking down Calle de la Virgen we will find the installation “The jungle” which will take us into the wilderness; there will also be the work called “Reflections of the Soul” which is based on the use of digital volumetric lighting and construction techniques with 3D and laser printing, as well as many other surprises that will leave you speechless. 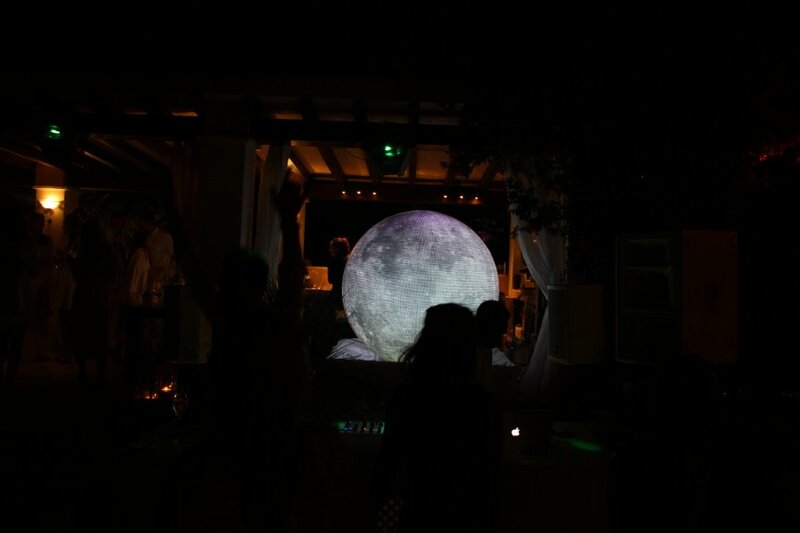 With HNXblog’s #IbizaHappening, we take you to discover an astonishing Ibiza.